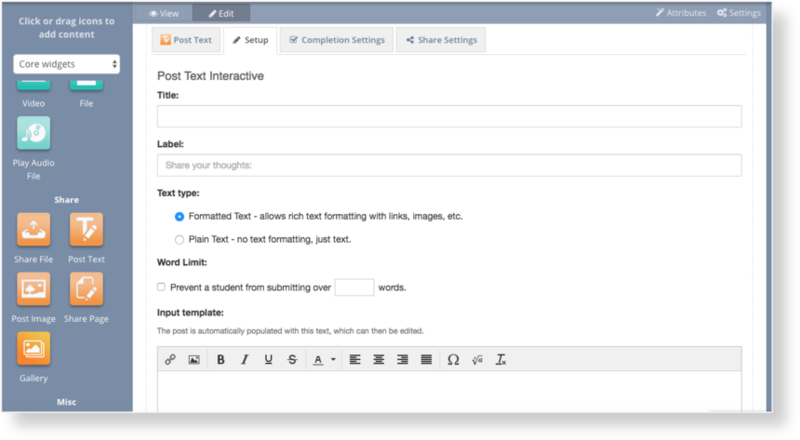 Need to give students a word limit for their text shares? You now have the option of a word limit in the Post Text widget. Find out how to set a word limit here! Our new profile page has arrived! A fresh new design and some new features allow you to personalise and customise different profile elements, as well as easily navigate to your Courses, Fans and Credentials. Learn about all the new Features here!